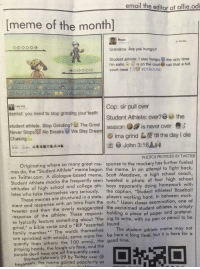 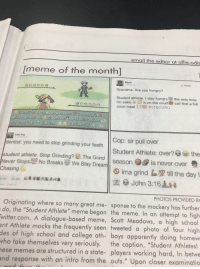 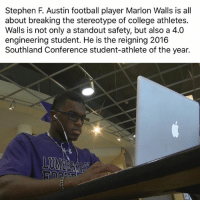 College, Football, and Memes: Stephen F. Austin football player Marlon Walls is all about breaking the stereotype of college athletes. 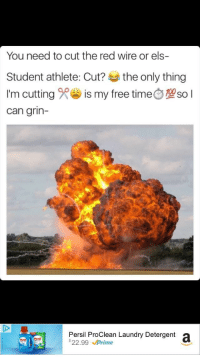 Walls is not only a standout safety, but also a 4.0 engineering student. 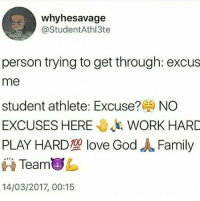 He is the reigning 2016 Southland Conference student-athlete of the year. 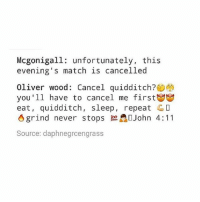 College, Life, and Memes: Mcgonigall: unfortunately, this evening's match is cancelled Oliver wood: Cancel quidditch? 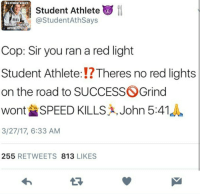 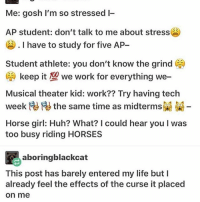 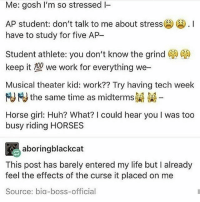 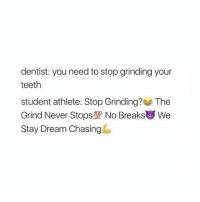 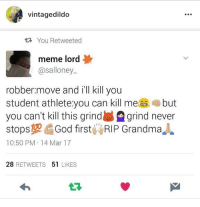 you'll have to cancel me firstt eat, quidditch, sleep, repeat grind never stops peA0John 4:11 Source: daphnegrcengrass The student athlete memes give me life. 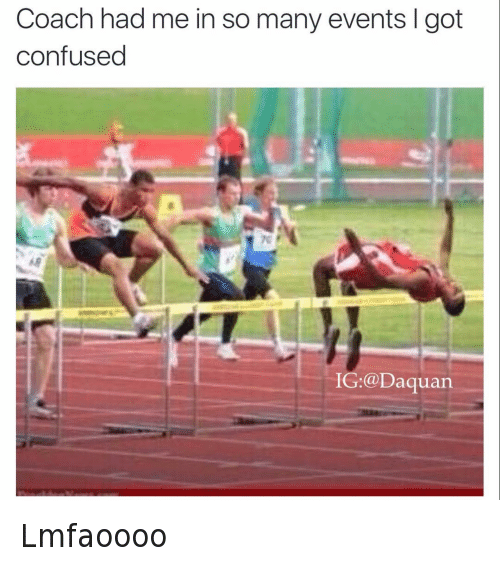 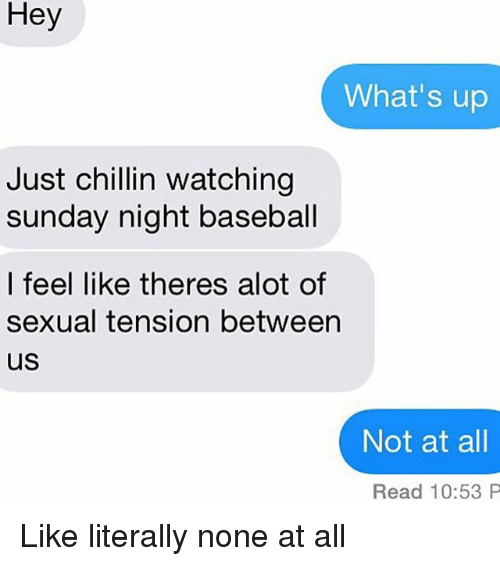 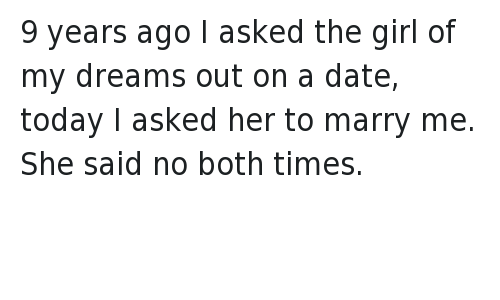 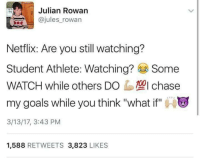 Which sport would you do in college? 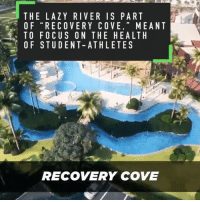 I'm going to swim next year for Johns Hopkins! 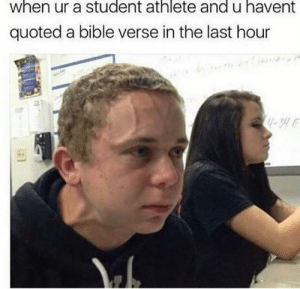 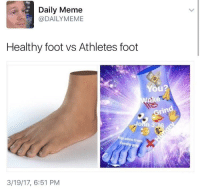 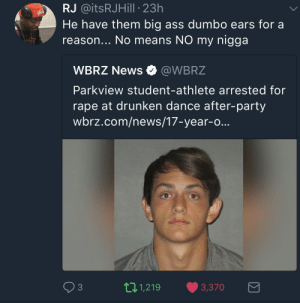 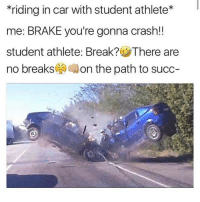 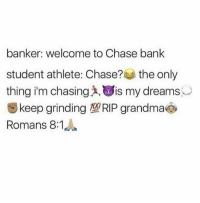 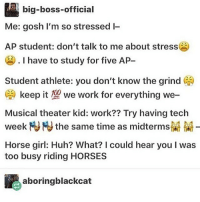 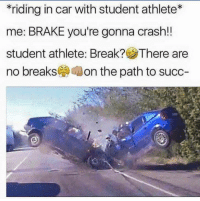 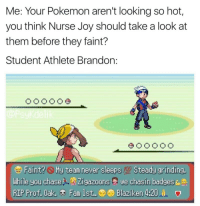 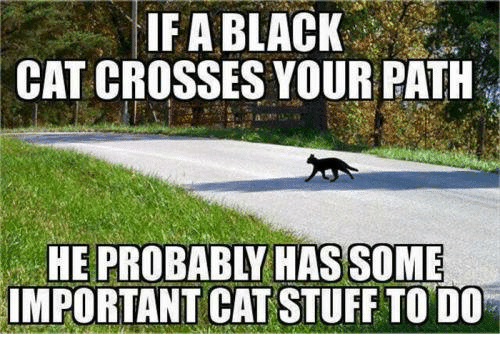 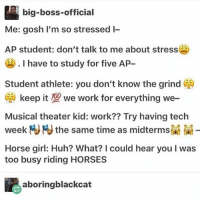 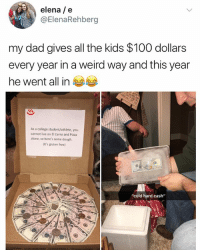 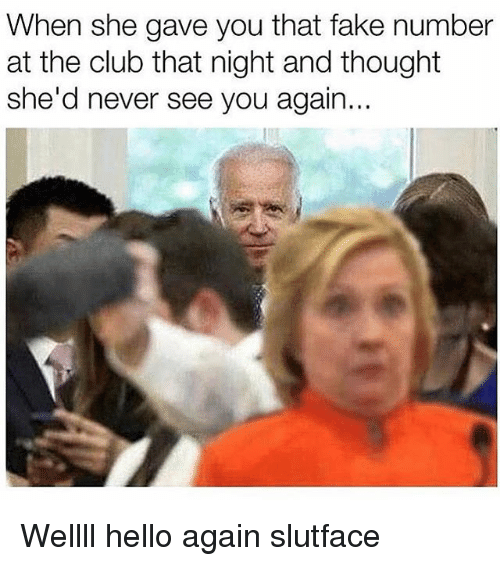 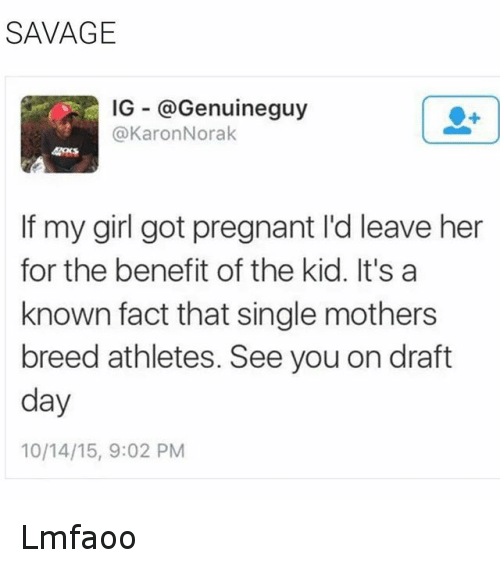 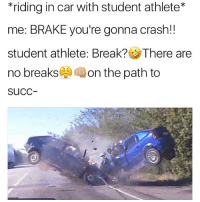 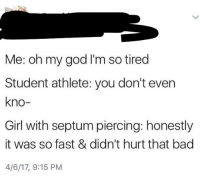 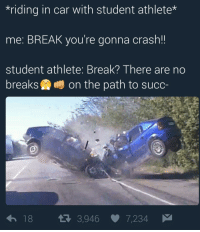 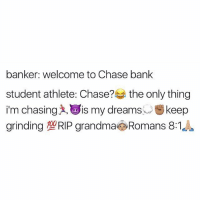 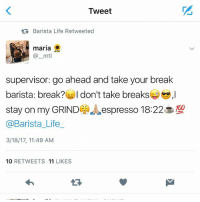 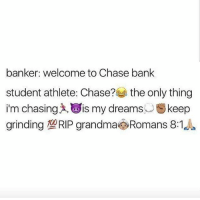 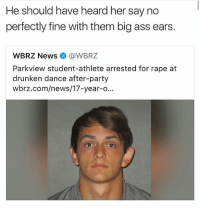 The student athlete memes give me life. 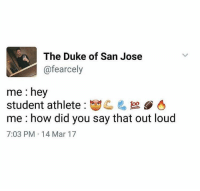 Which sport would you do in college? 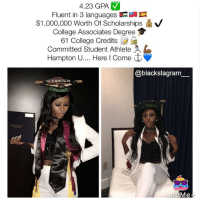 I'm going to swim next year for Johns Hopkins!